In case that you are currently searching for the best St Louis sign shop that will be able to provide you the business signs that you need, SOI Outdoor Sign Company will be able to help you when it comes to commercial business signs including cabinet signs, building signs as well as those colorful and catchy neon signs.Choosing the best St Louis sign company is very important for many businesses to achieve the publicity that they need for promoting the services and products that they offer. SOI Outdoor Sign Company manufactures and ships custom cabinet signs all across the United States for both churches and business’s. Aside from having the experience and talent in coming up with the suitable custom signs for the correct price, SOI can provide you all kinds of custom signs that can definitely get the attention of all your target audience with just a single look. And aside from catering to your needs for commercial business signs, we also have the capacity of shipping small and large customer commercial business rights right to your doorstep. In case that your budget is a bit tight and you need a St Louis sign company which can save you money, SOI is the perfect St Louis sign company that will give you quality business signs for affordable prices. 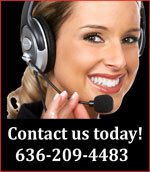 We have the ability to ship both large cabinet signs and small cabinet signs right to your doorstep. These custom signs come in many shapes and sizes. 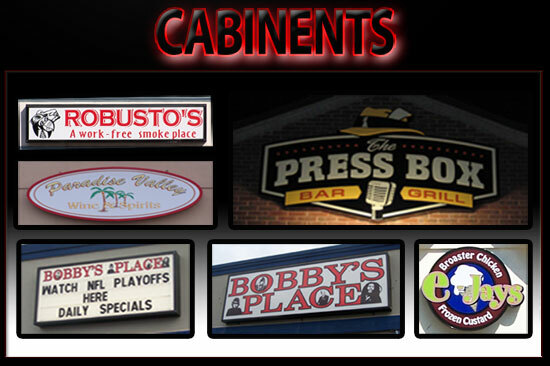 Cabinet signs and box signs can either be illuminated or non illuminated. The Illuminated signs are lit with neon, LED or fluorescent lamps. These custom business signs can have metal, lexan, or Plexiglas faces. If your St Louis business or church is looking for a custom sign please contact us today at 636-209-4483. SOI is very proud of our ability to help customers find affordable custom sign solutions no matter what type of commercial business signs they need. If you are unsure what type of commercial business signs you need both box signs and cabinet signs make excellent business signs and church signage! If you are a local St Louis business or church and are looking for a St Louis Sign Company to manufacture and install a wall sign or a store front sign we can help you out as well! SOI Outdoor Sign Company has custom signs all over the St Louis area. A Box Sign or a Cabinet Sign might be your next custom signage solution? Remember, whether you are nationwide business or a St Louis business whatever your signage needs are S.O.I. can help! Give SOI Outdoor Sign Company a call at 636-209-4483!